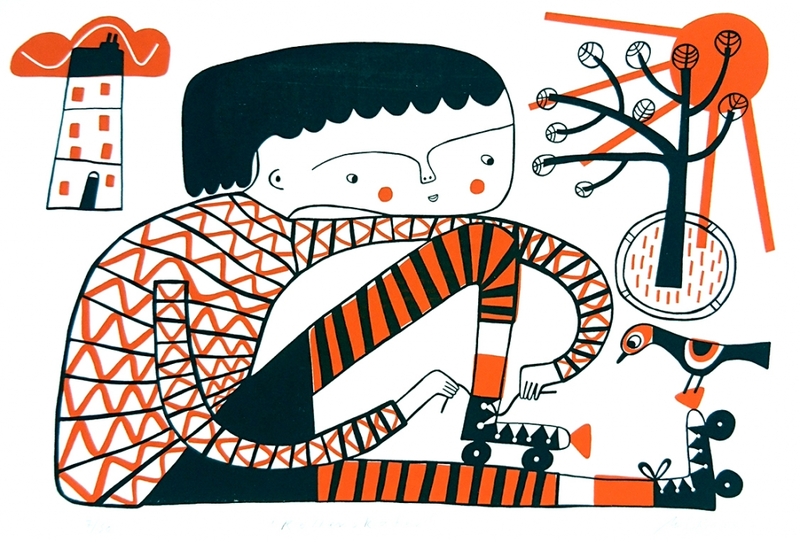 The talented Mina Braun has graced our store with a stunning new collection of silkscreen prints fresh from her new studio in Germany! 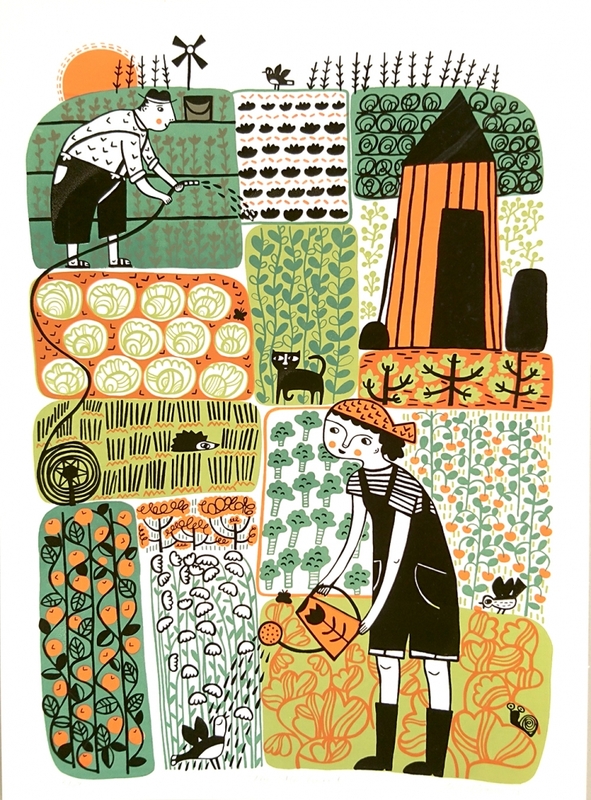 These detailed illustrative Silkscreens bring scenes of every day life into your home, with trips to the beach and days spent at the allotment. What i love most about Minas work are the little details that create her worlds, the rows of carrots, the scattering of shells on the beach and the fluffy textured clouds which drift over the park! I think these prints really work brilliantly in any mid century modern influenced home, or a country cottage! Versatile, beautifully printed and great fun - you just cant go wrong with Mina Braun! 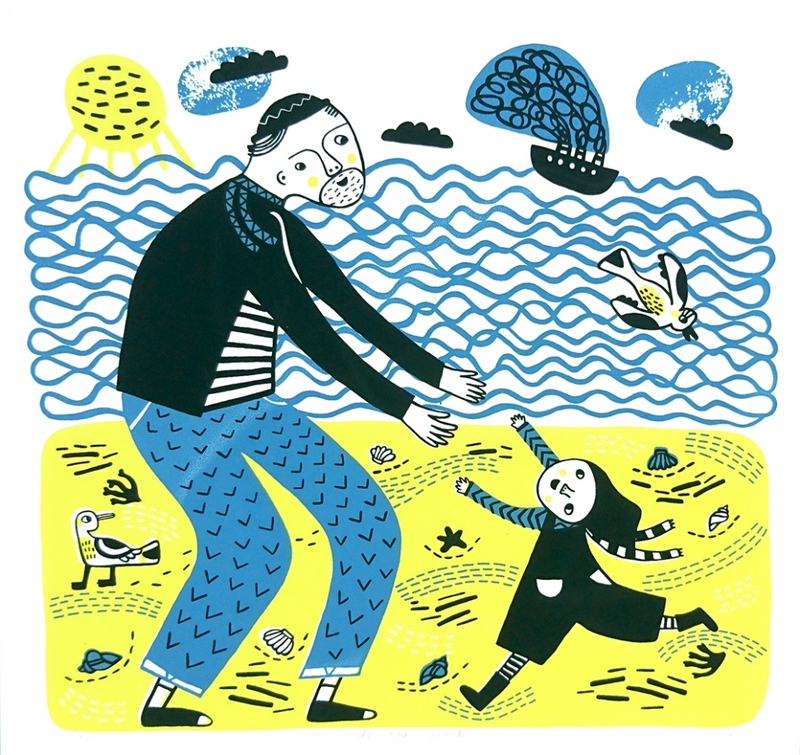 Her prints are all hand made silk screens and start from as little at £30 each.